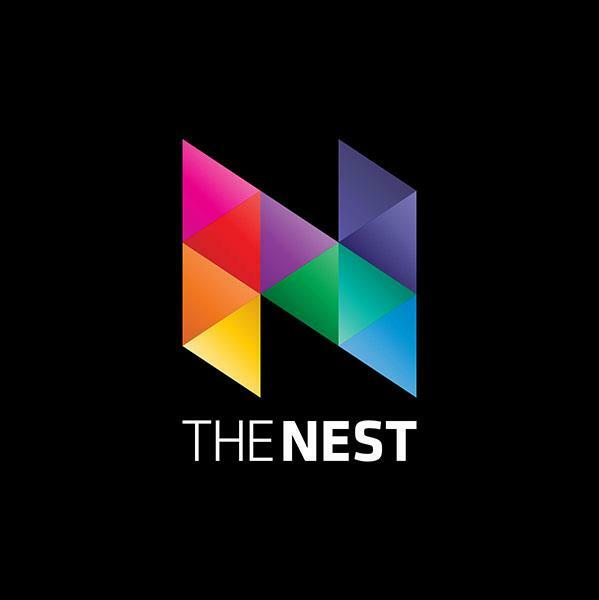 The NEST is a Kenyan multidisciplinary art space that serves as a functional playground for artists, thinkers and curious minds. 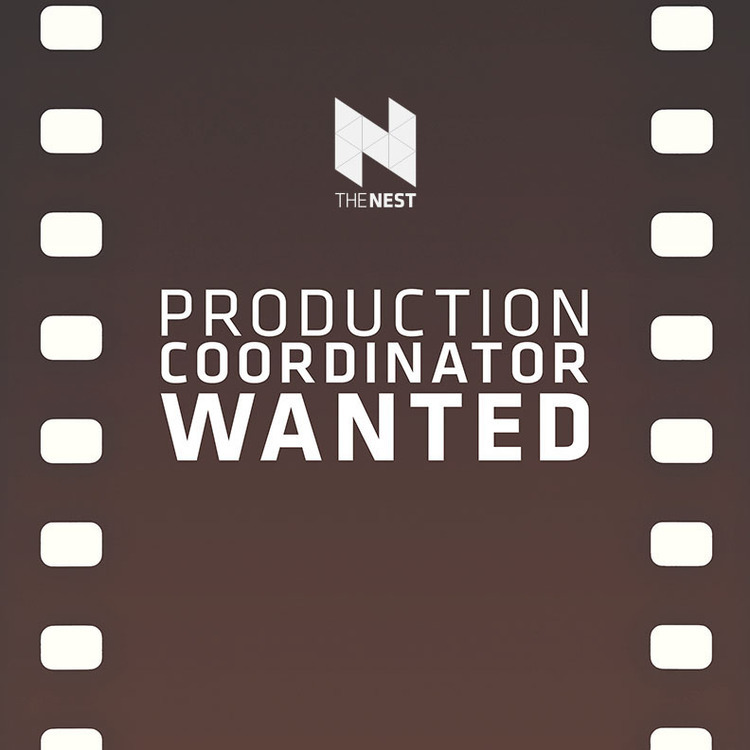 We have a number of concurrent projects (in different mediums – video, audio, interactive events) slated to go into production shortly, and we’re looking for a freelance production coordinator to join our production team from the 10th of August 2013 for a period of three (3) months. Generally, we’re looking for someone who can juggle multiple projects and rein them in on time and within budget. 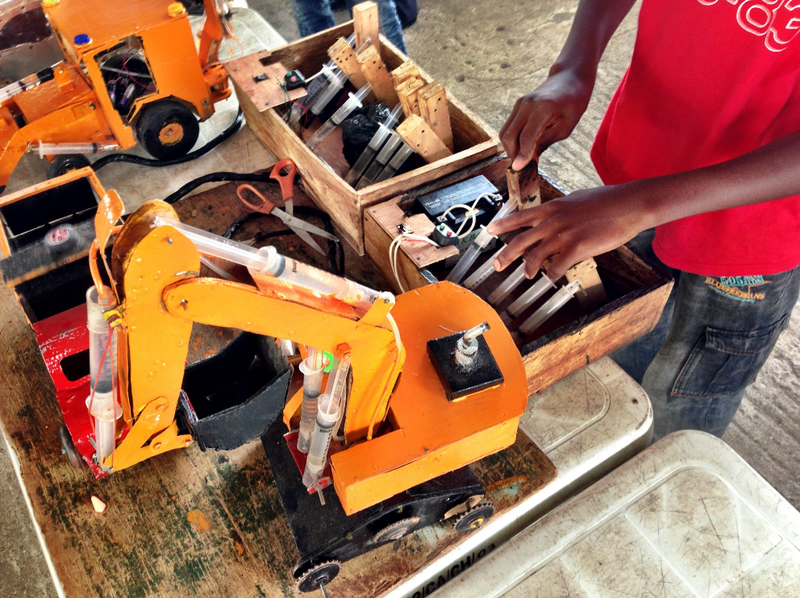 More than that, we’re looking for someone with an unorthodox, DIY-approach to problem solving. Most of all, we’re looking for someone who enjoys gently but firmly handling laid-back artists, finger-wagging accountants and suppliers who swear they’re 5 minutes away – all in service of the creation of cool new sounds, images and happenings. Your work will include coordinating production schedules, location scouting, organizing auditions and managing a database of cast, crew and facilities. Some experience would be great, but we’re open to working with beginners with a love for the arts, some guts and a sense of adventure. contact us for any clarification, then email a CV of some kind to Wilfred at admin@becauseartislife.org.